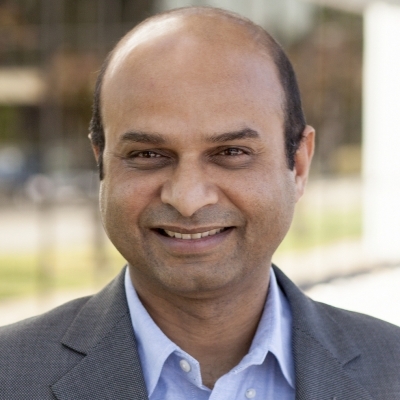 Anand Akela is vice president of Product Marketing at Tricentis. Prior to his current role, Anand was Sr. Director of Product Marketing for DevOps and Cloud Solutions at CA Technologies. Earlier Anand worked at AppDynamics, Oracle and HP in various product marketing, product management, and engineering roles in the systems management, servers, data center energy efficiency and enterprise software areas. Anand has more than 20 years of experience in product marketing, product management, strategic planning and software development. Anand received his MBA from The Fuqua School of Business, Duke University and a B.S. in Computer Science from Pune University in India.